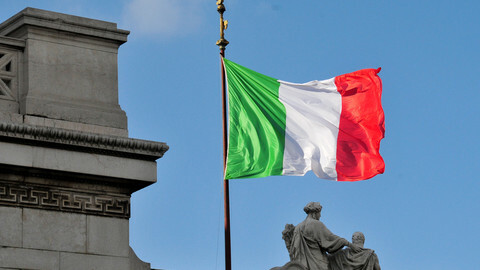 Italian voters are heading to the polls on Sunday and Monday (24-25 February) in a closely-watched race that could bring the country back to the brink of a bailout. 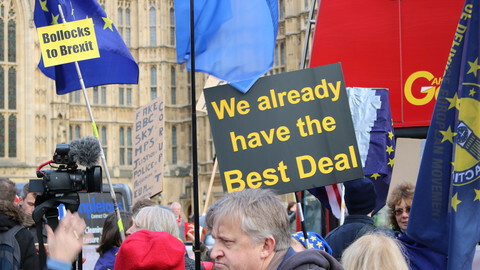 Outgoing Prime Minister Mario Monti, a respected former EU commissioner and economics professor, may be the favourite among EU leaders watching from the side lines, but at home, he appears to have failed to convince voters that his reforms and sober politics are what the country needs today. With a ban on opinion polls for two weeks before elections, the last available data from 8 February put Monti in fourth place. 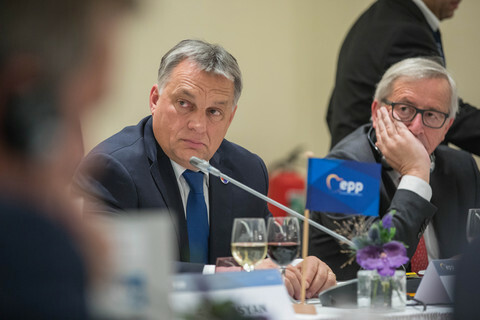 But he is open to joining a coalition with Pier Luigi Bersani, the leader of the centre-left Democratic Party, who was then tipped to win the elections. 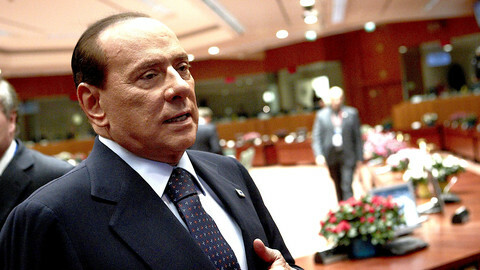 In a significant catch-up effort - thanks to his media empire and promises to pay back taxes introduced by Monti - former leader Silvio Berlusconi was just five percent behind Bersani in the 8 February survey. Earlier this week, he claimed to have overtaken him - Bersani at the time had 33.8 percent support, but on a declining trend, while Berlusconi was rising to 27.8 percent. 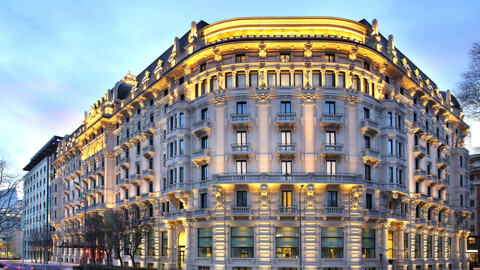 For its part, Italy's leading investment bank, Mediobanca, has predicted that if Berlusconi wins, the country would face an immediate backlash on financial markets and could be forced to ask for financial assistance from the European Central Bank. 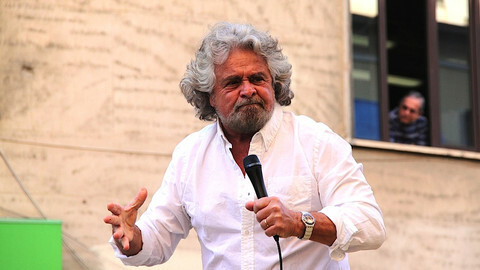 Also ahead of Monti and playing up to Italians' appetite for populist quips is Beppe Grillo, a comedian-turned-politician whose Five Star Movement is advocating a euro-exit. 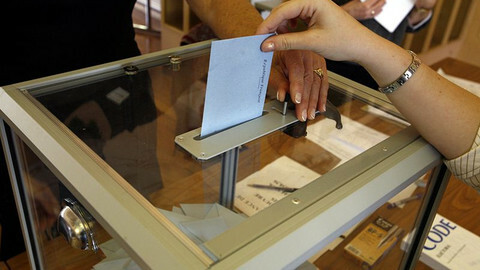 The 8 February polls gave Grillo 18.8 percent on a rising trend, even as Monti was sliding down to 13.4 percent. 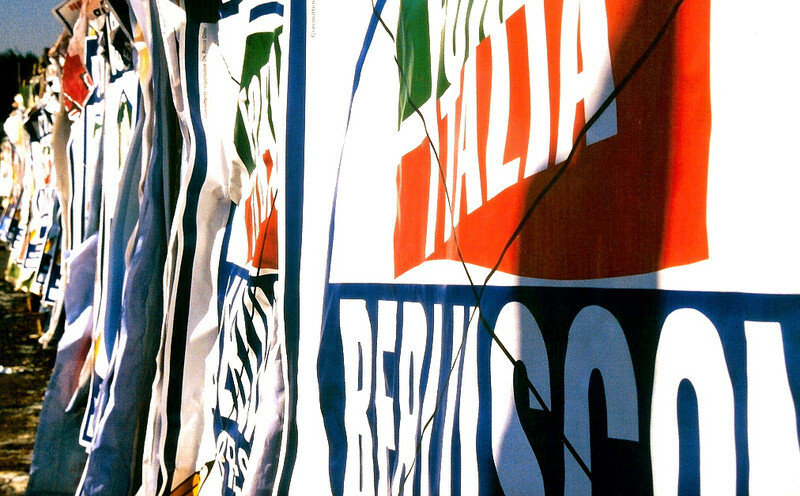 Grillo does not want to govern with Berlusconi's People of Freedom (PdL) party and has indicated he would rather trigger a new round of elections if he won. 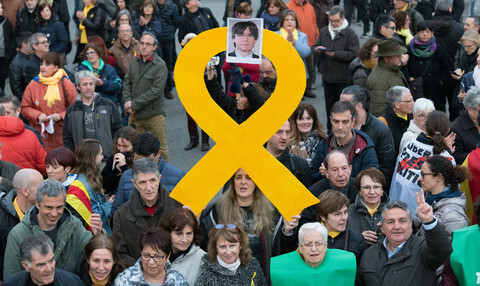 Despite the ban on pre-weekend polling, internal surveys carried out by parties are being leaked to websites which also report on the Papal election and horse races. According to these sites, Berlusconi is still behind Bersani, but catching up at four percent distance. The "papal" site places Monti on 10-11 percent, while Grillo is on 17 percent. The horse track blog has them closer - Monti on 10.5 percent and Grillo on 14 percent. The race being so close makes it very difficult to predict a clear outcome. 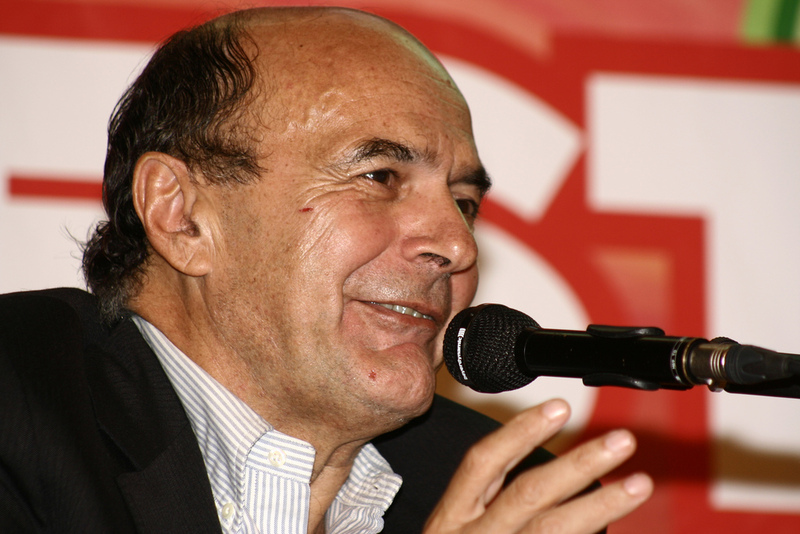 But if Bersani's party wins, Italian law gives it an automatic boost to 55 percent of the seats in the lower house. In the upper house - where Italian rules award bonus seats based on regional results - the situation is more open. Even if he loses the overall race, Berlusconi could still get enough power in the Senate to block anything a left-wing or a centre-left government might want to do. Berlusconi's possible comeback would drive up Italy's borrowing costs and offer the "perfect excuse" to apply for a bailout, Italy's largest investment bank has warned. Italy was plunged into turmoil on Monday after parliamentary elections delivered a hung parliament with firebrand comedian, Beppe Grillo, holding the balance of power.